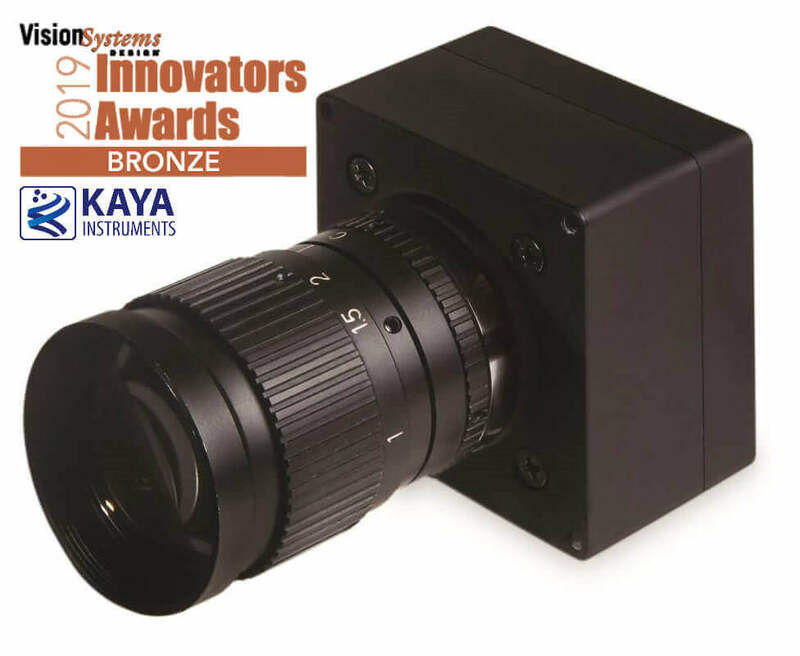 On April 8, 2019, KAYA Instruments was presented with a bronze-level award in the ”Cameras – visible” category at the Fifth Annual Vision Systems Design Innovators Awards presentation, held during Automate in Chicago, IL. The Iron camera was recognized by a panel of esteemed experts from system integrator and end-user companies. With a compact outline and low power design, the new high-speed Iron camera is able to generate the highest quality video streaming while fitting impeccably in small spaces. 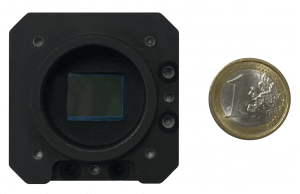 The Iron camera series was designed to operate supremely at the most demanding fields such as global security, machine vision, aerospace, traffic and transportation and many other harsh environments.